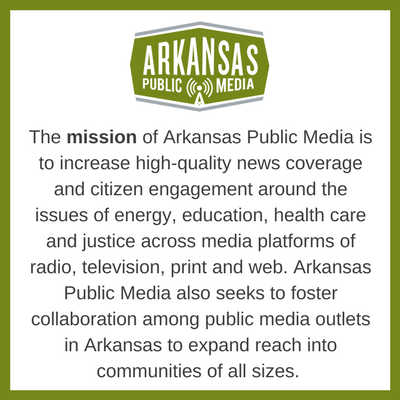 Arkansas Public Media reports will be broadcast on all four partner radio stations, ensuring statewide reach for your message. 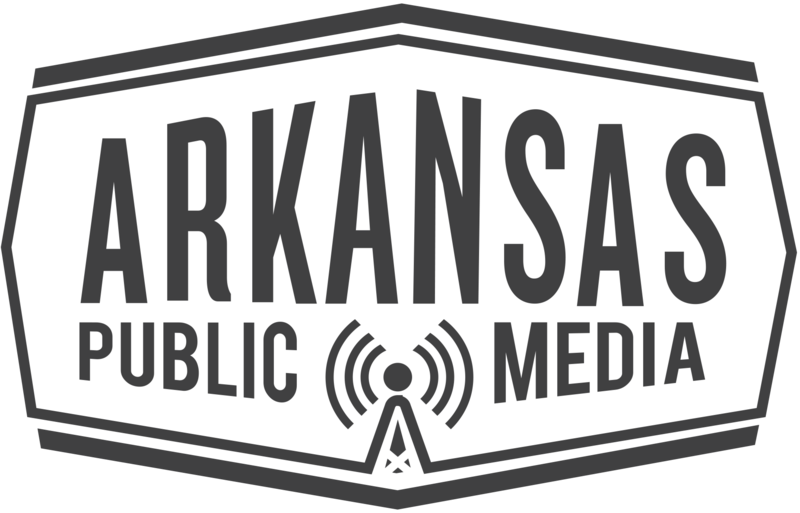 Other content partners include Arkansas Educational Television Network (AETN), El Latino, UALR Anderson Institute for Race and Ethnicity, and The Butler Center for Arkansas Studies. An underwriting spot is an acknowledgement of support in exchange for funding of a public/non-commercial broadcast outlet. An objective description of a product such as origin, intended use, etc. Underwriting Announcements (UWA's) allow a business to reach a highly desirable audience with a message about the company. The Federal Communications Commission (FCC) regulates the language in UWA's. They are limited to fifteen (15) seconds. A well-crafted UWA will increase top-of-mind awareness of your business and further enhance the image of your business with a very desirable and relevant audience. Non-Profit AnnouncementsNon-Profit Announcements (NPA's) are messages paid for by 501c(3) non-profit corporations, government agencies, university departments and other non-profit organizations. Most NPA's are thirty (30) seconds in length. NPA's can be used to promote an upcoming special event or to increase awareness of the organization's mission.